Jan Maseda is a recent retiree after more than 30 years working in the nonprofit sector. 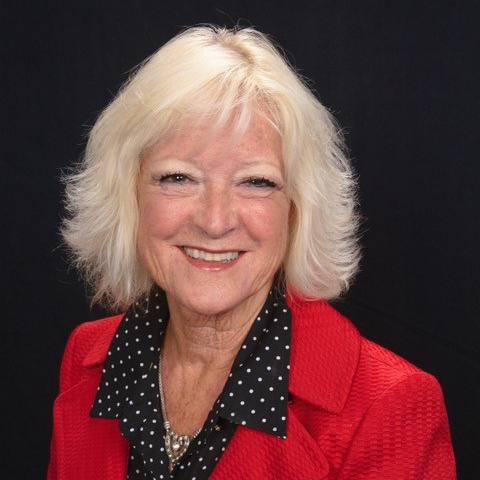 Jan began her professional career as a Paralegal, working for over 10 years in Los Angeles. After a brief hiatus to have two children, she became the Regional Director of Special Olympic Southern California for Los Angeles County, serving over 1,100 special athletes, developing fundraising plans, strategic plans and working in the community. She joined Lutheran Social Services of Southern California in 2007 as Area/Regional Director for Los Angeles County, a private social service agency serving over 300 clients per day with 14 services and programs. Jan’s work included the implementation of policies and procedures and the overseeing of all programs, development, budget administration, grant acquisition and management, public relations and volunteer structures, and working closely with the Board of Directors. After working as a Regional Director for Lutheran Social Services, she became the Interim President/CEO for over a year, and then retired. She is currently Chairman of the Board of Directors of Tierra del Sol in Sunland, a nationally recognized community program for developmentally delayed adults. Her community leadership has included President of Chaminade College Prep Parent’s Association, Lutheran of the Year for Southern California, the Michael W. Harahan Award for Outstanding Volunteer for Special Olympics Southern California, President, Thrivent Financial, Pepperdine University Eagle U Mentor Speaker, and Honoree of the Kiwanis Club of Warner Center. Jan currently resides in Valencia, California with her husband.